Fried chicken is just one of the most comfortable of comfort food. There has long been a champion of Fried Chicken, but there's another contender in town. And guess what? It is a wholly home-grown brand with local ingredients (as much as possible), but run with standards on par with international giants. Borenos is a play around with words to denote Borneo and Sabah. To most tourist, Star City is probably synonymous with "that seafood restaurant next door", we're hoping Borenos will be a close second in brand associated with this part of town. The decor almost looks American fast food, so we were a bit surprised that this actually a local restaurant (fingers crossed, the first of many). Also, it's not really fast food, chicken are made to order. Ginger Tea, one of the many hot beverages, is an opening testament to highlight its aim to becoming local. What does it taste like? 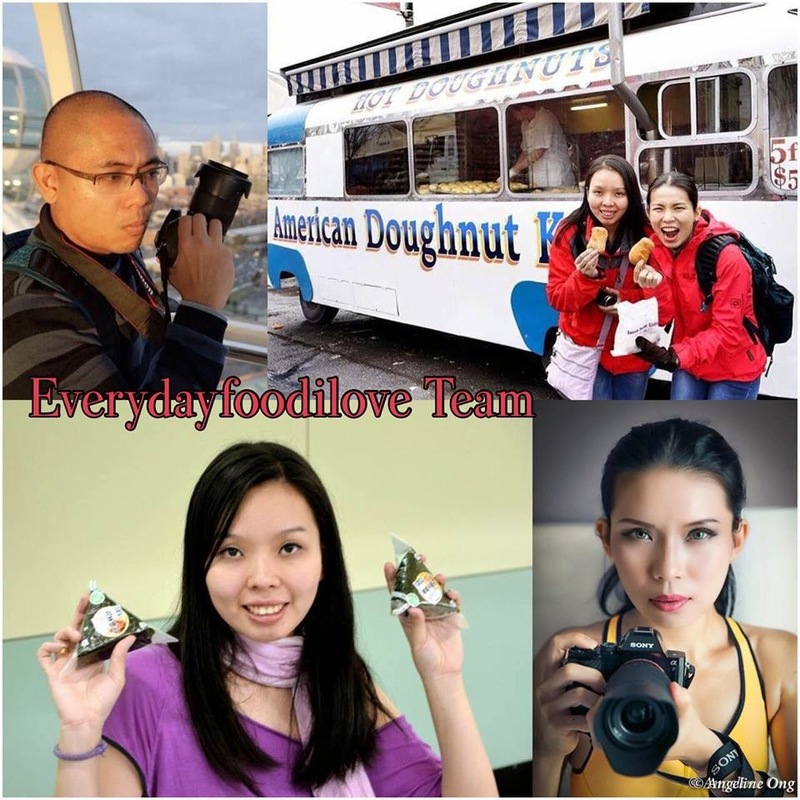 Well, we at everydayfoodilove were definitely not the first ones to try, and we've been hearing an almost revered like response from many people. Our skepticism of ol' Colonel's yet another poser got the better of us, and we were proven very wrong today...so wrong. Deep flavours with many layers of taste and spices wins me over in the half spring chicken. Crispy and thin chicken skin with almost no fat between skin and flesh, they have a unique cooking technique that locks in the juices of the bird. Even the breast meat is wet and juicy. If you're waiting for Texas Chicken to open in KK..don't bother...we have our very own right here, right now. Their chicken pieces is simply amazing, bursting with that nice crunchiness, savoriness, it has levels of texture and fragrance that is just out of this world. I dare say, ol' colonel has got his game cut out for him. Did we say that these are all local ingredients? Well it is!! I say, lets go local, fellow KKians!! Potato platter, also sourced from local manufacturer, comes with this nice cheese dip. This platter comes with many cuts and sizes: cottage, wedges, and chips. Paired with the dip, its real rednecky treat. The potatoes are properly done with the right texture and coating, while the chips is so nice and crunchy. Kudos on a job well done Borenos! We really hope to see you grow and flourish!